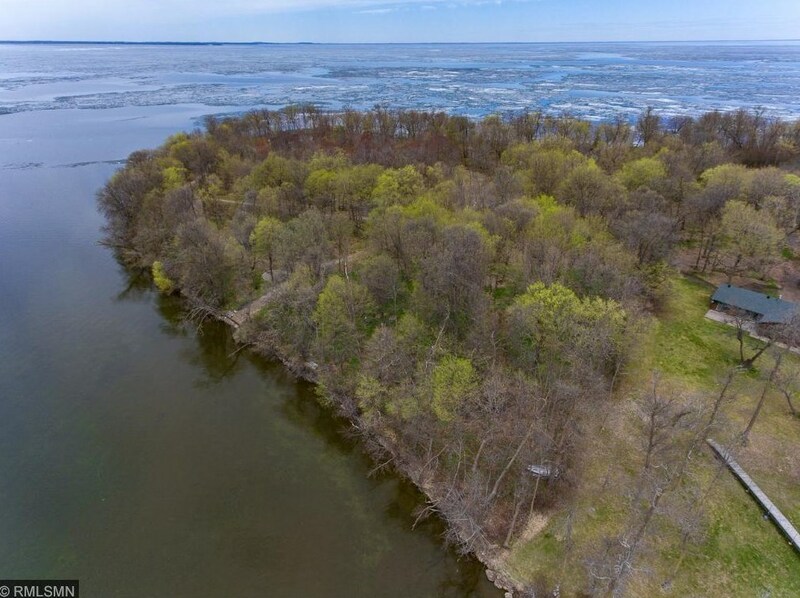 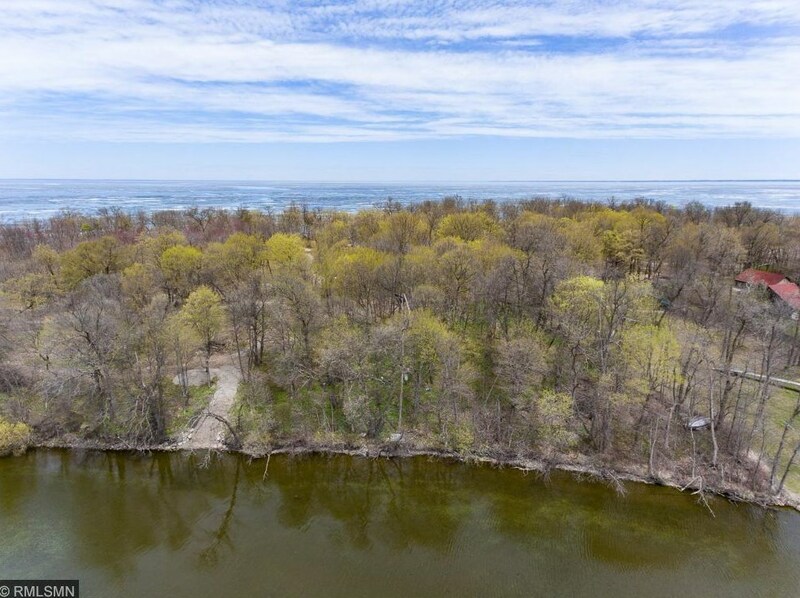 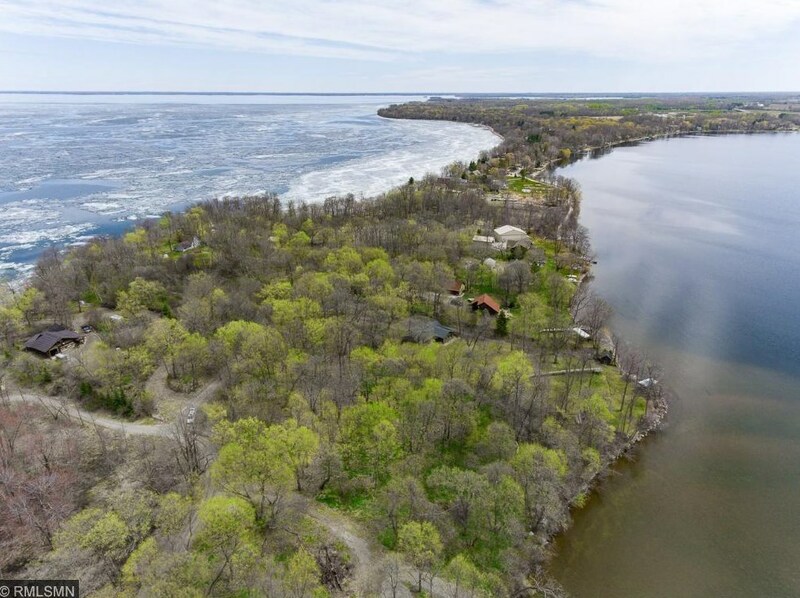 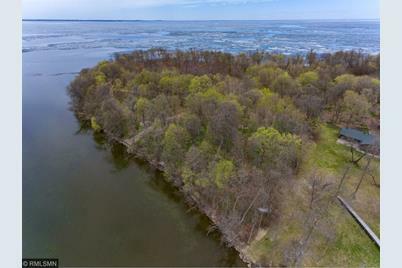 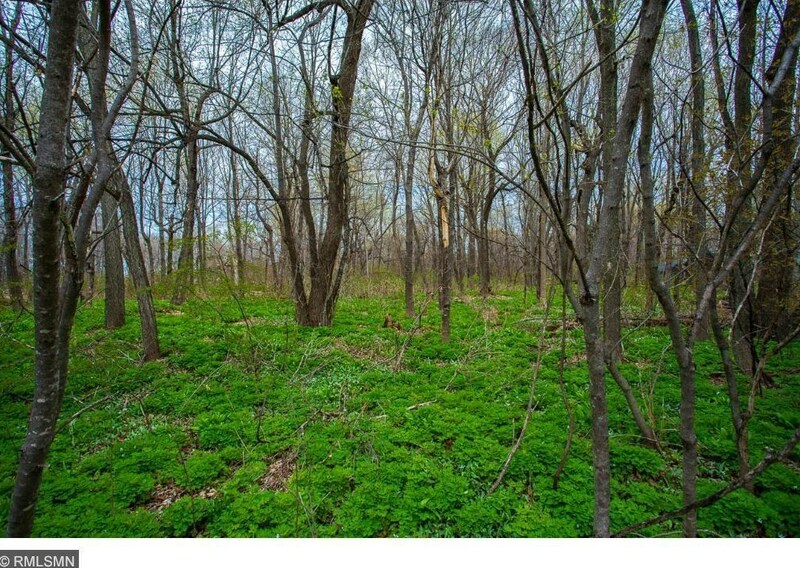 Beautiful, private almost 2 acre lot located near the end of Mazomanie Point on Mille Lacs lake. 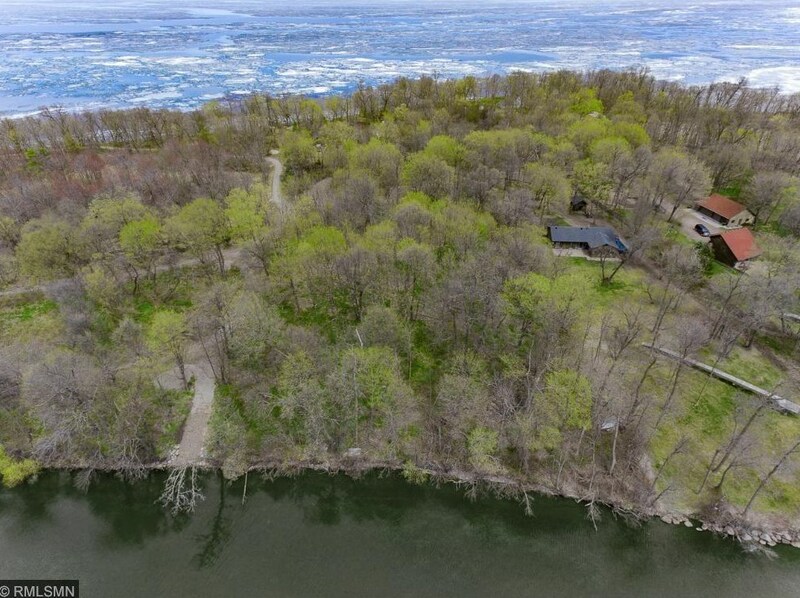 This is the only open lot left on the point! 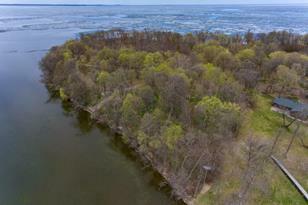 There are many secluded, upscale homes along the point. 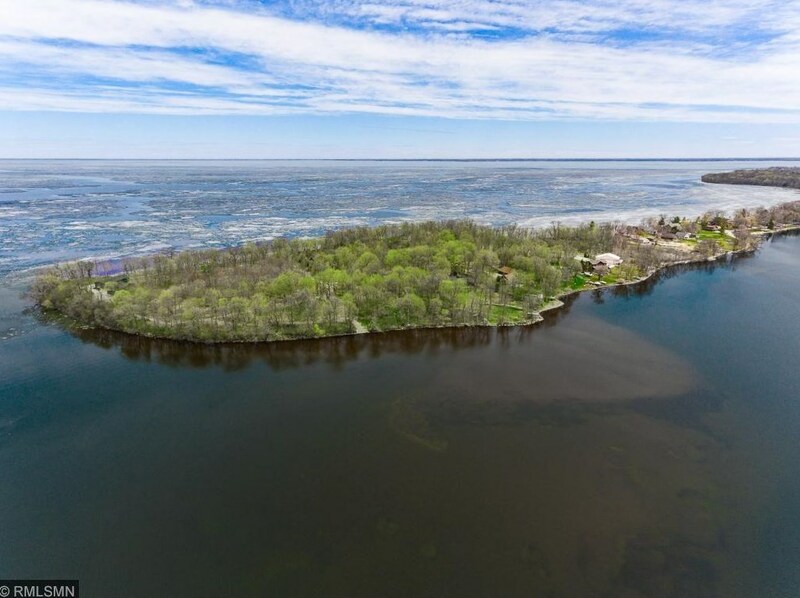 183' of private waterfront facing Cove Bay. 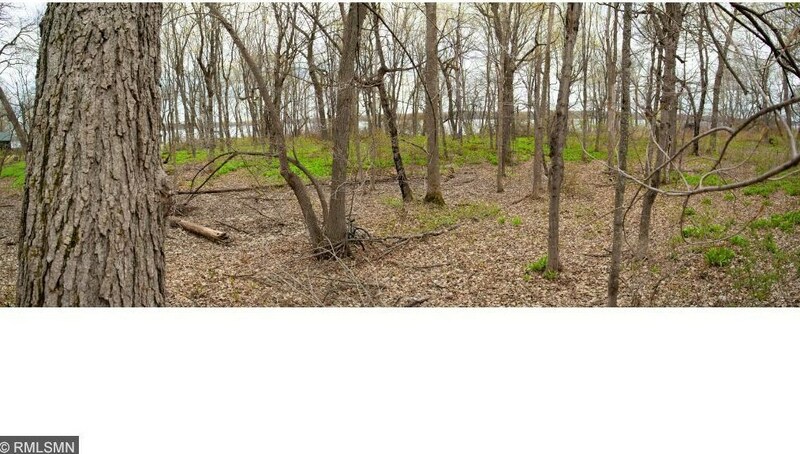 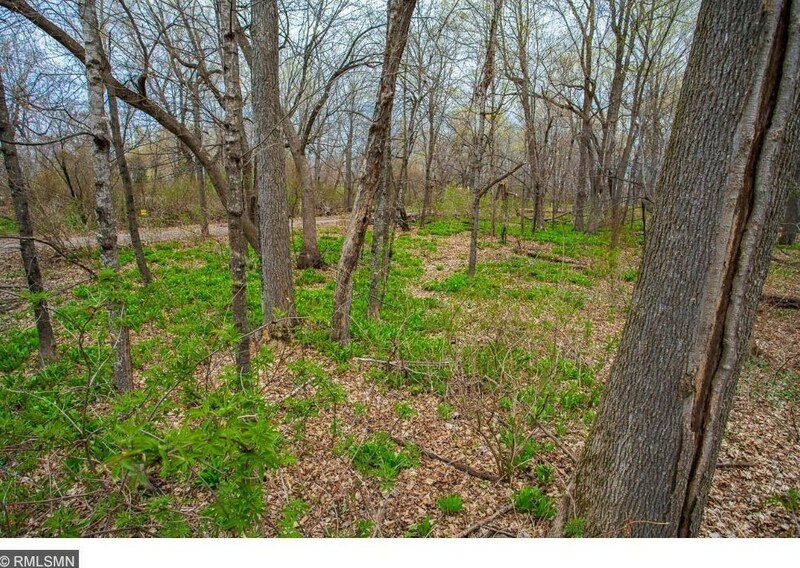 10245 Eyota Way, South Harbor Twp, MN 56359 (MLS# 4953077) is a Lots/Land property with a lot size of 1.700 acres. 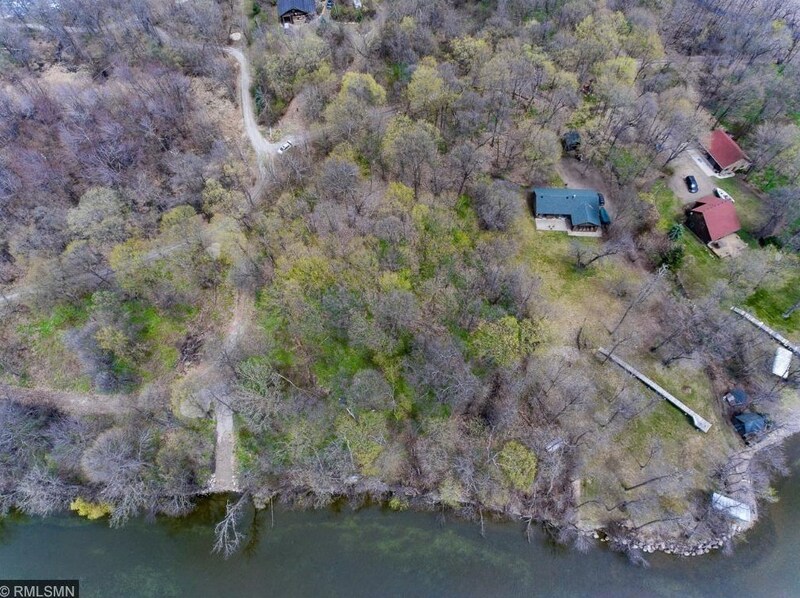 10245 Eyota Way is currently listed for $170,000 and was received on May 14, 2018. 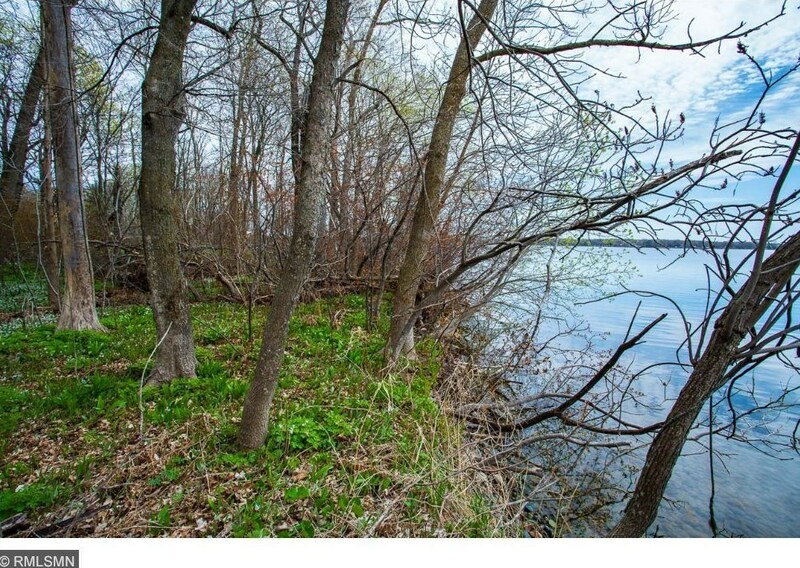 Want to learn more about 10245 Eyota Way? 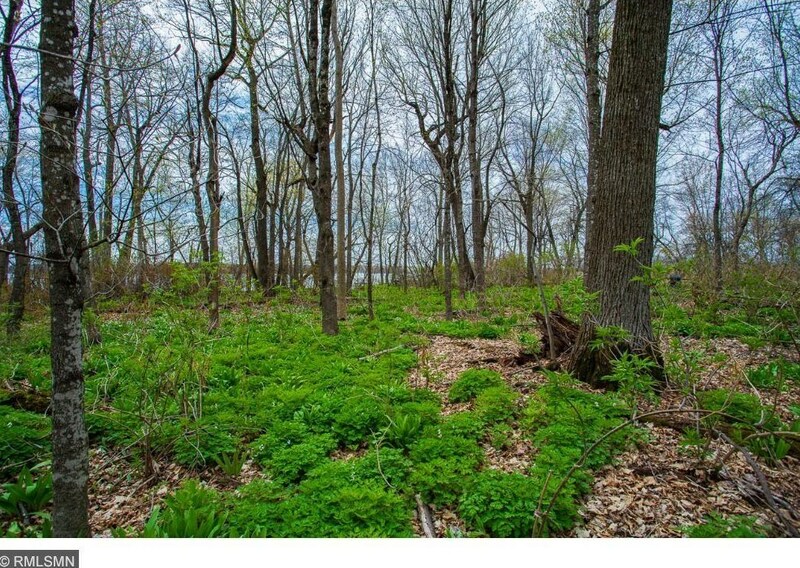 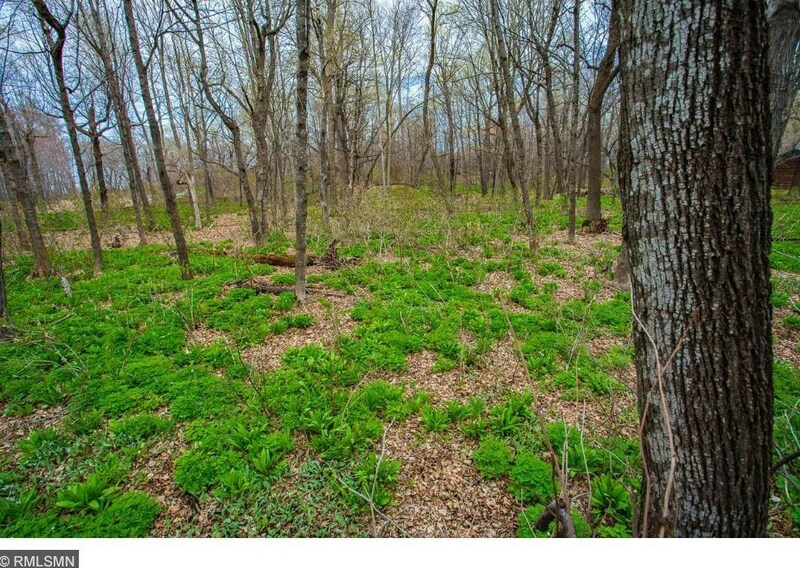 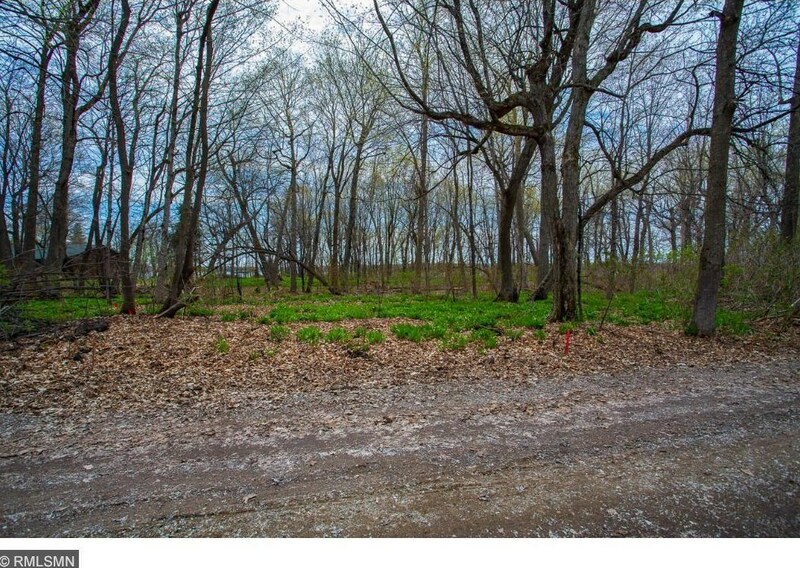 Do you have questions about finding other Lots/Land real estate for sale in South Harbor Twp? 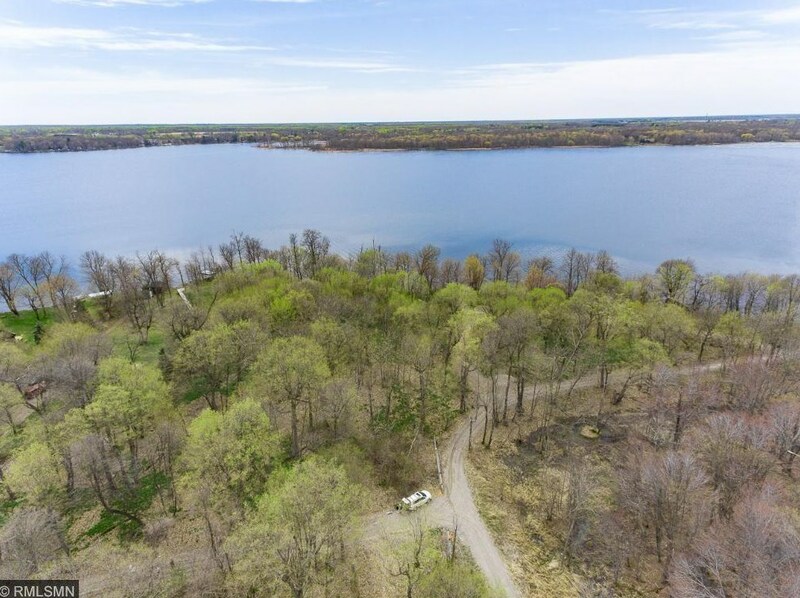 You can browse all South Harbor Twp real estate or contact a Coldwell Banker agent to request more information.